Children have many instances of head to head contact on a daily basis that they may not even notice. Children often lack the concept of “personal space”. Did you know head lice can reach any family regardless of cleanliness, social status or personal hygiene? Despite the fact anyone can get head lice, they seem to still have a strong social stigma associated with them. Having the right knowledge is extremely important, but it is hard to learn due to all of the misinformation on the internet. Many people believe lice come from surfaces, infest the home and live on animals. That is not true. There is only a 1% chance of catching head lice from a surface (hair brushes, hats, sofas, etc.). In fact, head lice will transfer through head-to-head contact 99% of the time using the hair as a bridge to transfer. Example of head to head contact: napping or lying down with others. 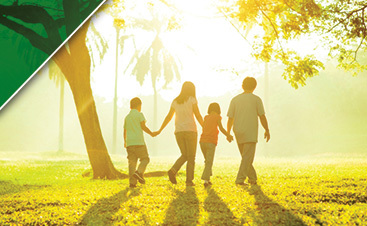 There are three preventative steps that your family can take to protect themselves against receiving an infestation. It is very important to keep your child’s hair contained in braids or buns. This will lessen the chance of a louse transfer. Lice leave a scent in the hair which attracts other lice families to host and multiply. Using a good repellant product daily before school or any social setting is a good way to keep your child lice-free as well as masking the scent lice leave behind. Having conversations with your children about personal space and how to avoid head to head contact can also lessen the chance of getting an infestation. 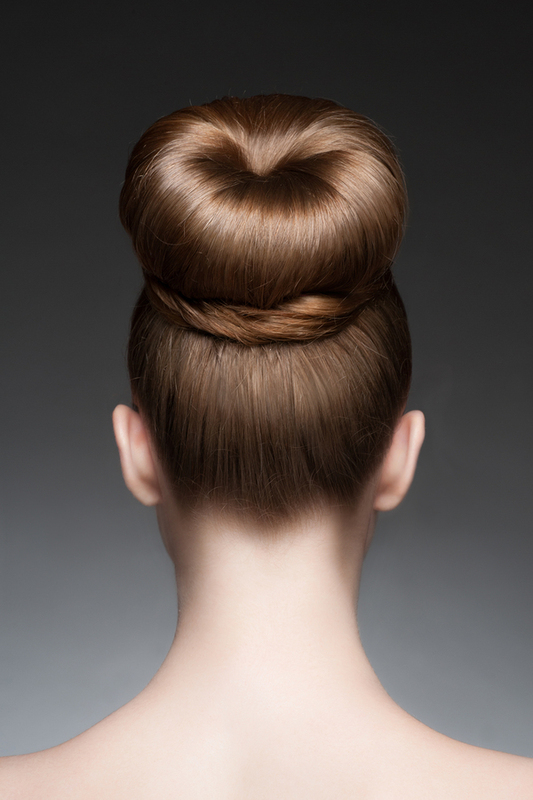 A bun is a great preventative style as it keeps the hair up and contained. As a Head Lice Technician at Head Hunters, I have learned a tremendous amount of truthful facts about head lice. I have learned that dealing with head lice can be an emotional roller coaster for many families. 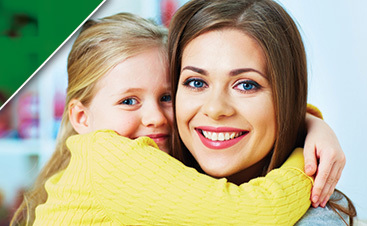 Our job is to educate and guide your family in the right direction to successfully overcome head lice.